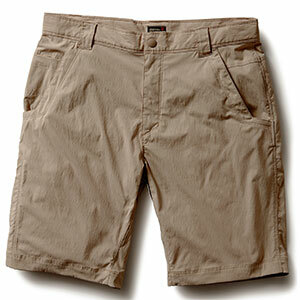 Mountain Hardwear Men's Apparel Clothing Sawhorse Short - Men's-Khaki-9 in-36 Waist. 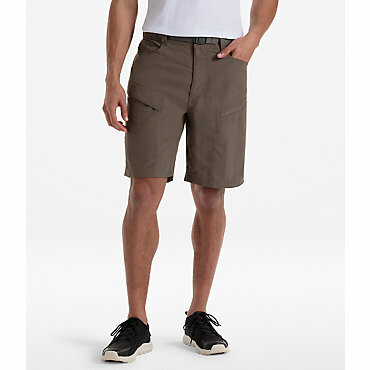 The rugged Mountain Hardwear Sawhorse shorts are made from durable nylon canvas through the hips and thighs and incredibly comfortable Chockstone fabric at the waist for serious hiking comfort. CLOSEOUTS . 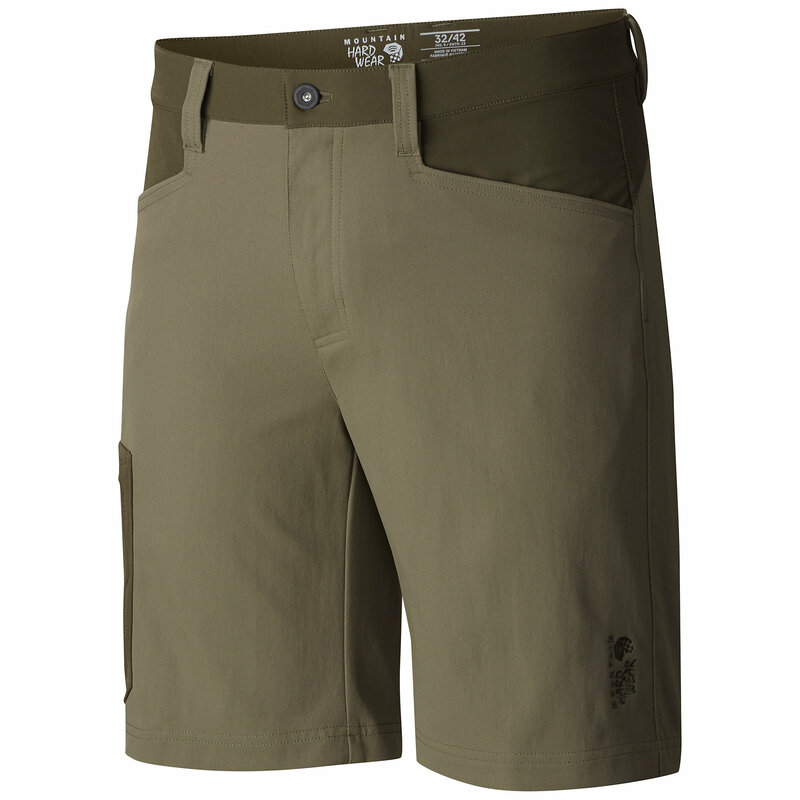 Mountain Hardwearand#39;s Sawhorse shorts stretch in all the right places for exceptional mobility in the outdoors. With plenty of pocket space and andquot;no-spillandquot; design, youand#39;ll always have your phone, camera, snacks, pen and small tools at the ready. Available Colors: KHAKI, STONE GREEN. 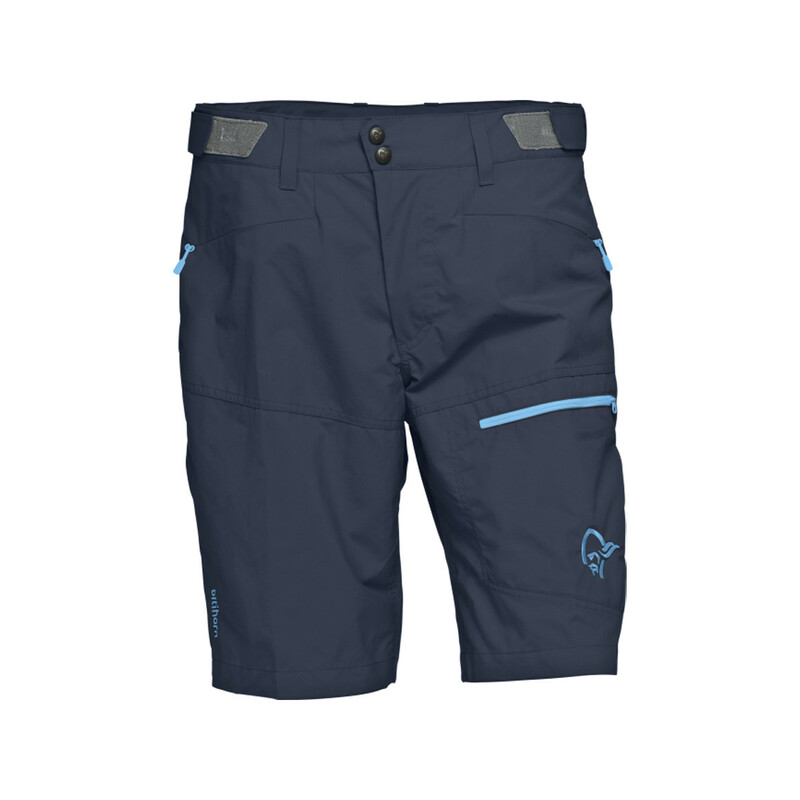 The Mountain Hardwear Sawhorse Short is not available from the stores we monitor. 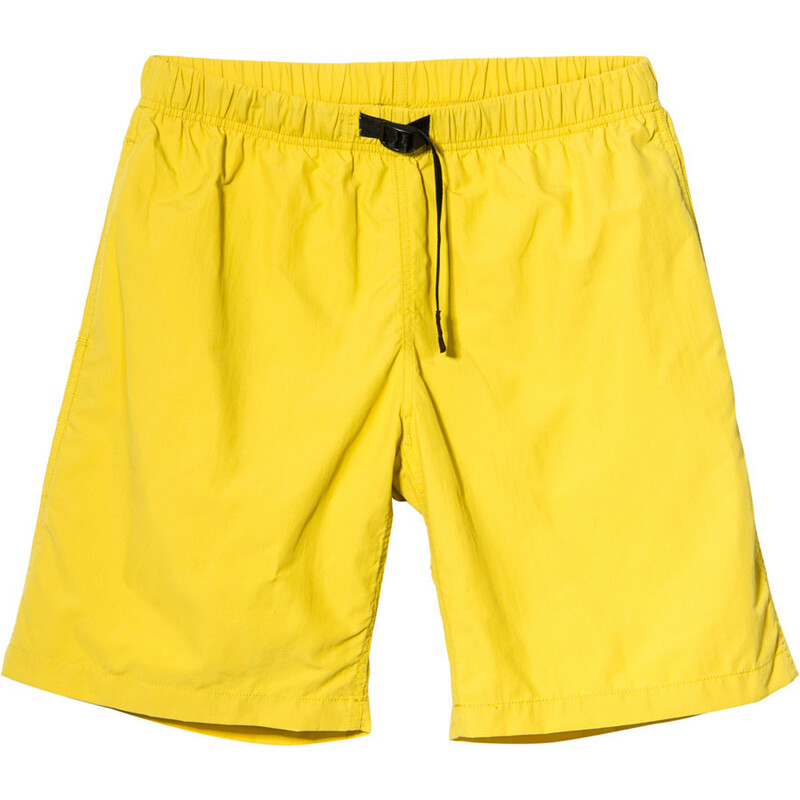 It was last seen March 27, 2018	at CampSaver.com.